Graduate Research Assistant at R.I.T. I am a third year Ph.D. student in Computing and Information Science at the Golisano College of Computing and Information Sciences, Rochester Institute of Technology (RIT) under the advisement of Prof. Matt Huenerfauth. My research goal is to build technologies that address real-world problems by integrating data-driven methods and human-computer interaction. I am interested in investigating human needs and challenges that may benefit from advancements in artificial intelligence. My research involves the application of machine learning and analytics research to benefit people with disabilities, especially assistive technologies that model human communication and behavior such as sign language avatars. Abhishek Mhatre, Sedeeq Al-khazraji, Matt Huenerfauth. 2019 (to appear). 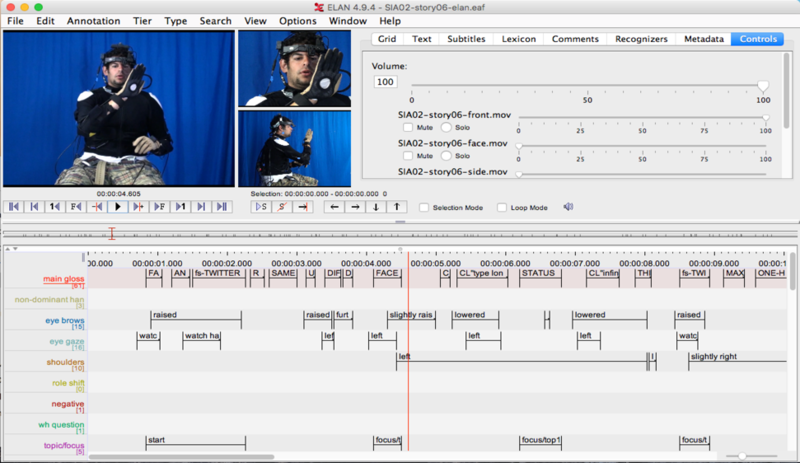 "Evaluating Sign Language Animation through Models of Eye Movements." Journal on Technology and Persons with Disabilities, California State University, Northridge. Abhishek Kannekanti, Sedeeq Al-khazraji, Matt Huenerfauth. 2019 (to appear). "Design and Evaluation of a User-Interface for Authoring Sentences of American Sign Language Animation." 21st International Conference on Human-Computer Interaction, Orlando, Florida, USA. Sedeeq Al-khazraji, Larwan Berke, Sushant Kafle, Peter Yeung, and Matt Huenerfauth. 2018. 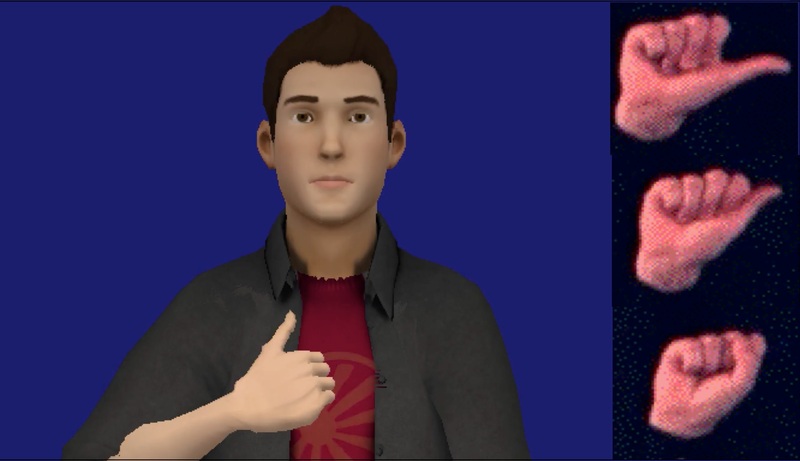 "Modeling the Speed and Timing of American Sign Language to Generate Realistic Animations." The 20th International ACM SIGACCESS Conference on Computers and Accessibility (ASSETS '18), Galway, Ireland. Sedeeq Al-khazraji. 2018. "Using Data-Driven Approach for Modeling Timing Parameters of American Sign Language." In Proceedings of the Doctoral Consortium of the 20th ACM International Conference on Multimedia Interaction. Sedeeq Al-khazraji, Sushant Kafle, and Matt Huenerfauth. 2018. "Modeling and Predicting the Location of Pauses for the Generation of Animations of American Sign Language." In Proceedings of the 8th Workshop on the Representation and Processing of Sign Languages: Involving the Language Community, The 11th International Conference on Language Resources and Evaluation (LREC 2018), Miyazaki, Japan. Jigar Gohel, Sedeeq Al-khazraji, Matt Huenerfauth. 2018. "Modeling the Use of Space for Pointing in American Sign Language Animation." Journal on Technology and Persons with Disabilities, California State University, Northridge. Dhananjai Hariharan, Sedeeq Al-khazraji, Matt Huenerfauth. 2018. "Evaluation of an English Word Look-Up Tool for Web-Browsing with Sign Language Video for Deaf Readers." Universal Access in Human-Computer Interaction, Lecture Notes in Computer Science. Sedeeq Al-khazraji and Matt Huenerfauth. 2017. Modeling the Distribution of Spatial Reference Points Established in Space by American Sign Language Signers in a Motion Capture Data Corpus. 10th Annual Graduate Showcase, Rochester, New York, USA. November 3, 2017. Poster Presentation. Sedeeq Al-khazraji and Matt Huenerfauth. 2017. Modeling the Speed and Timing of American Sign Language to Generate Animations. Effective Access Technologies Conference, Rochester, New York, USA. April 21, 2017. Poster Presentation. Sedeeq Al-khazraji and Matt Huenerfauth. 2017. Modeling the Speed and Timing of American Sign Language to Generate Animations. Move 78 Retreat on Artificial Intelligence, Rochester Institute of Technology, Rochester, New York, USA. February 17, 2017. Poster Presentation. My Projects For a full list of my projects, please check out the detailed Ph.D. projects page and the projects other than my Ph.D. research area. Using motion-capture data from humans to train machine learning models to predict realistic timing parameters for ASL animation. Developing Android research tool that investigates the automatic captioning benefit of ASR in group meetings among hearing and hard-of-hearing (D/HH) individuals. Analyzing the locational distribution of spatial reference points established by an ASL signer and modeled them using Gaussian Mixture Model (GMM) which helped in improving the pointing feature of ASL animation tool. Investigating how to create tools that enable researchers to build dictionaries of individual signs animations and to efficiently assemble them to produce longer passages. Transforming the motion-capture corpus to new ELAN platform, cleaning the data, and supervising the data annotation process. Generating animated ASL stimuli for linguistic research experiments, including minor variations in handshape, location, orientation, and movement. This can produce stimuli to study ASL linguistics. Master’s Thesis: Implementing Real-Time Appliances in Heterogeneous Operating Systems. Graduated with Honors, achieving the second highest GPA among all graduating students of the Department of Computer Sciences. 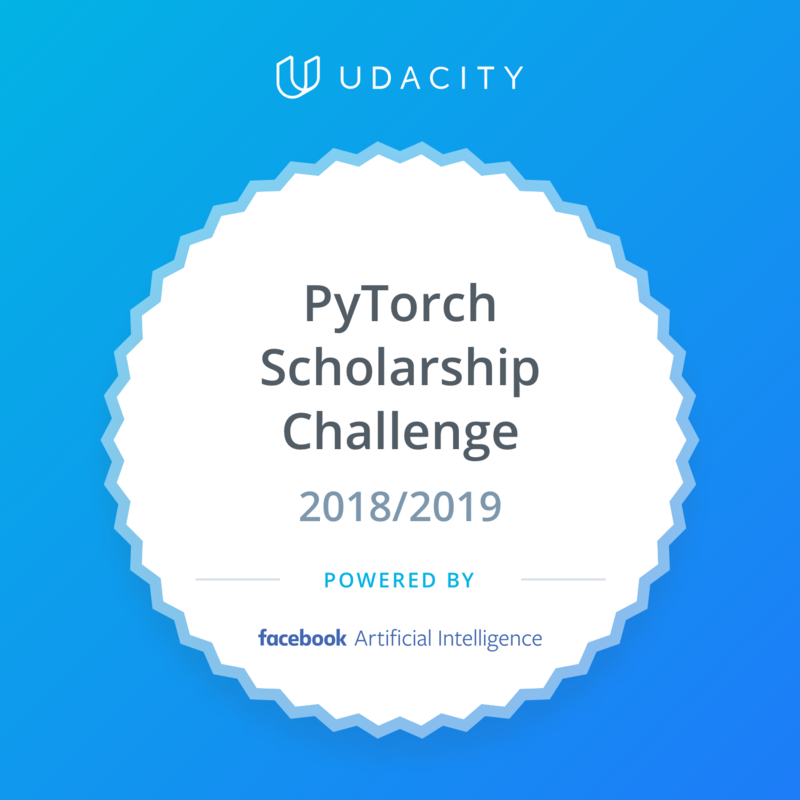 Built state-of-the-art AI applications using PyTorch deep neural networks. 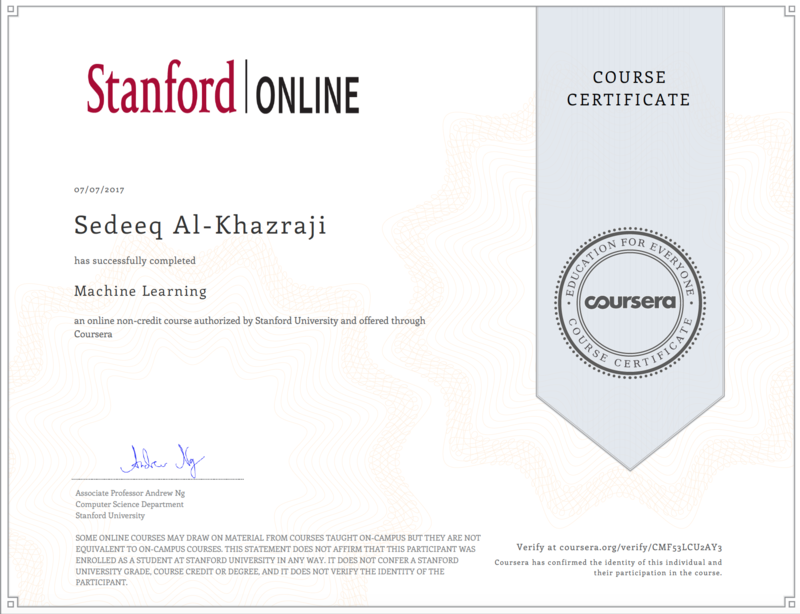 Completed Stanford University's Machine Learning course on Coursera. 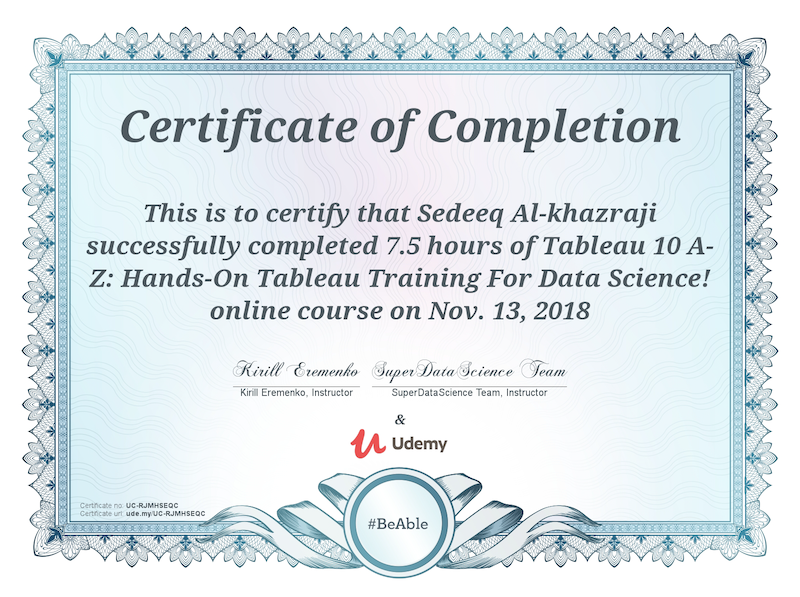 Completed 4 out of 11 courses. Click here to see some Vizzes I made in this course. Created predictive models for American Sign Language (ASL) animations using Python and XML. 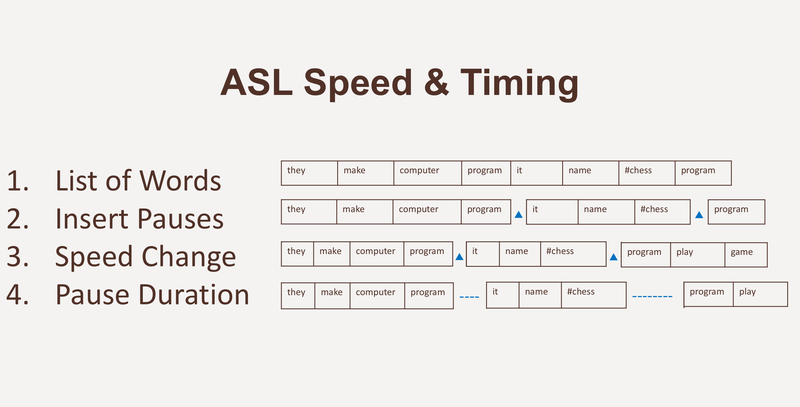 Applied feature engineering on sentence syntax to predict appropriate ASL speeds and timing transitions. Trained classifiers using Python and Matlab to predict natural pauses: Linear-Chain CRF, Tree Based, and SVM models. The final model outperformed the baseline with 80% F1-Score accuracy. Identified appropriate signing speed through a Gradient Boosted Regression Trees model using Python and R. The final model outperformed state-of-the-art rule-based models with a 23.8% lower RMSE score. Visualized the locational distribution of the three most common pointed clusters in ASL. Implemented a Gaussian Mixture Model (GMM) of 3D motion capture data in Python. Managed and collaborated with a full-stack platform team of user experience researchers, designers, and software engineers. Supervised master students in system GUI design and backend programming of the EMBR system. Udacity & Dubai Future Foundation: Tutored students on SQL, statistics, and data analysis at the "One Million Arab Coders" initiative. National Science Foundation (NSF-REU): Mentored undergraduate students on research methods and statistics. 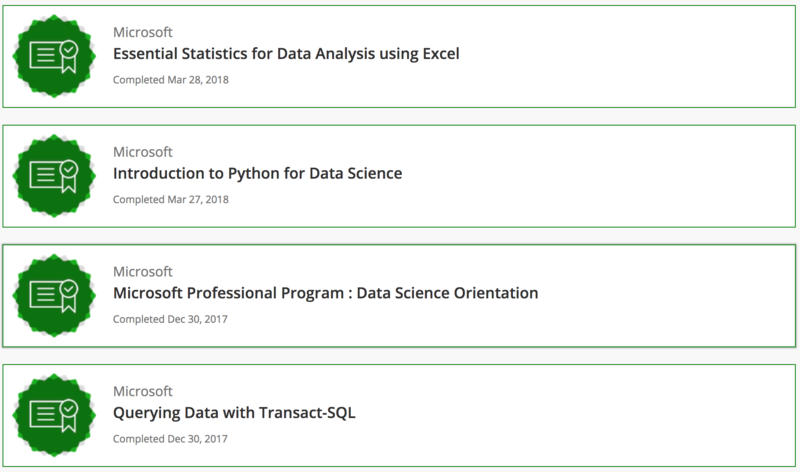 Taught a wide range of courses in Computer Sciences (Software Programming, Structured Programming, Distributed Databases, Linux Operating System, etc). Taught industry training workshops on SQL server and C# for government employees. Served on various university committees. Developed multiple applications for companies and large government organizations, e.g. the Department of Education for the City of Nineveh. Gathered user requirements, defined system functionality, and wrote code in Visual C#, VB.NET, ASP.NET, and C++ using various database management systems (e.g. Microsoft SQL Server). This project increased employee productivity in record automating and improved human resources department functionality. Developed applications for individual customers and small businesses. Gathered user requirements, defined system functionality, and wrote code in Visual Basic and C++ using database management systems such as SQL Server, Oracle, and Microsoft Access. 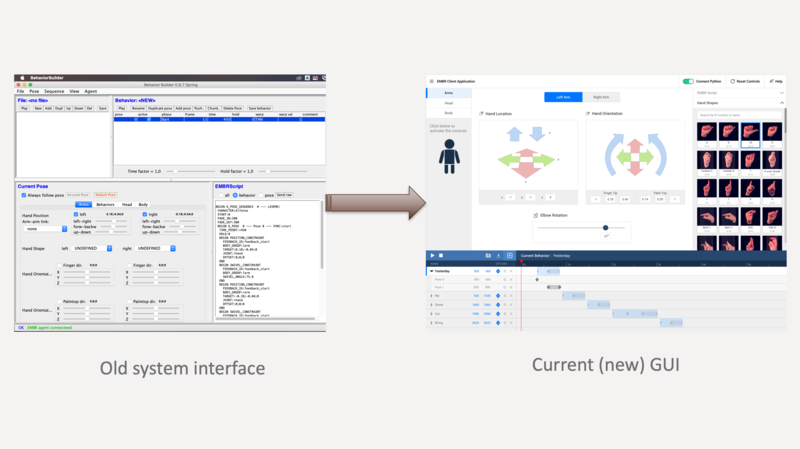 Our paper "Design and Evaluation of a User-Interface for Authoring Sentences of American Sign Language Animation" has been accepted at the HCII 2019. Our paper "Evaluating Sign Language Animation through Models of Eye Movements" has been accepted at the 34th CSUN Assistive Technology Conference. Our ASSETS 2018 paper won the Best Paper Award. I am participating at ICMI Doctoral Consortium 2018. Our paper "Modeling the Speed and Timing of American Sign Language to Generate Realistic Animations" was accepted at the ASSETS 2018 conference, and was nominated for a Best Paper Award. Our workshop paper "Modeling and Predicting the Location of Pauses for the Generation of Animations of American Sign Language" was accepted at the LREC 2018. The paper to which I contributed, "Evaluation of an English Word Look-Up Tool for Web-Browsing with Sign Language Video for Deaf Readers," was accepted at HCII 2018. Our paper "Modeling the Use of Space for Pointing in American Sign Language Animation" was accepted at the CSUN 2018. Helped facilitate the Research Experience for Undergraduates (REU) program at the CAIR lab & NTID funded by NSF. Successfully defended my Ph.D. Research Potential Assesment (RPA). 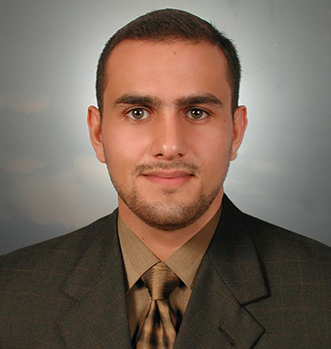 Started working as a research assistant at the CAIR lab and LATLab.